It is becoming evident that the entire Gyani family is sharing in the call to reach the Fulani people group for Christ. 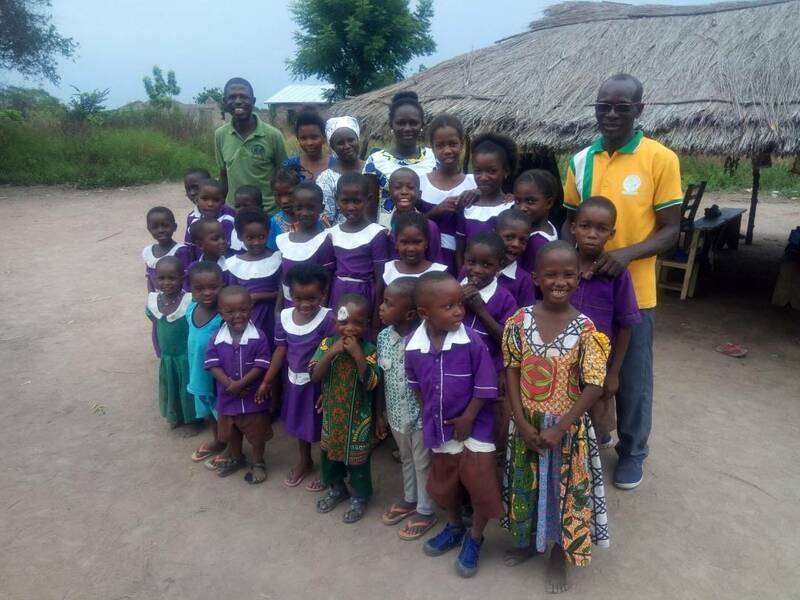 Priscilla, the only daughter and third child of Issa and Fati Gyani, has started a school in a Fulani village for the Fulani and other Muslim children. Issa and Fati are the COF missionaries who are ministering to the Fulani people in Ghana. The school’s name is “Shalom Academy.” When it started, it had only thirteen students. The Fulani parents were, at the time, reluctant to bring their children to a school run by a Christian family, because they feared their children would turn their backs on Islam once they were enlightened. “Because I am a pastor, most of the Fulani parents didn’t want their children to come to a school run by Christians” says Issa Gyani. However, the parents are beginning to change their minds. According Issa, the positive change in the behavior of their pupils and the ability of some of them to read and write is calming the fears of their parents. As of now, the school has a population of thirty students, with two classrooms for kindergarten, first and second grade, and a first grade for older pupils who attend classes under a tree. Every Wednesday and Friday, Issa holds devotion for the school. Although Shalom Academy is not yet a full-fledged, formal educational institution, the Christian impact that it has on these Muslim children is encouraging.